Hangzhou is a pearl in the South Yangtze River Area. 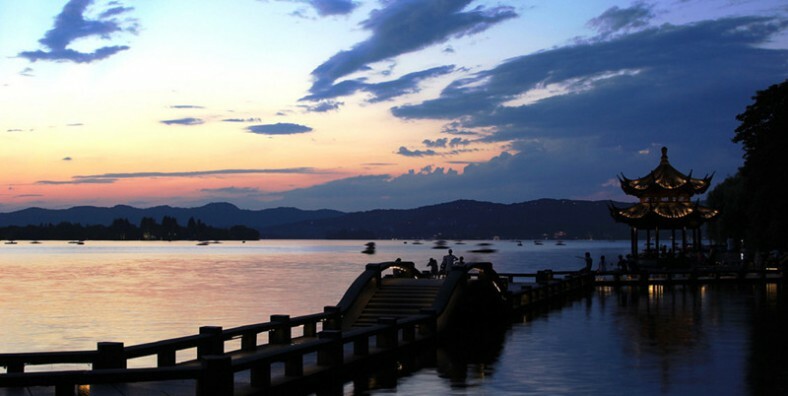 West Lake Scenic Area is the World Cultural Heritage Site. Tea is another twinkling part on the pearl. 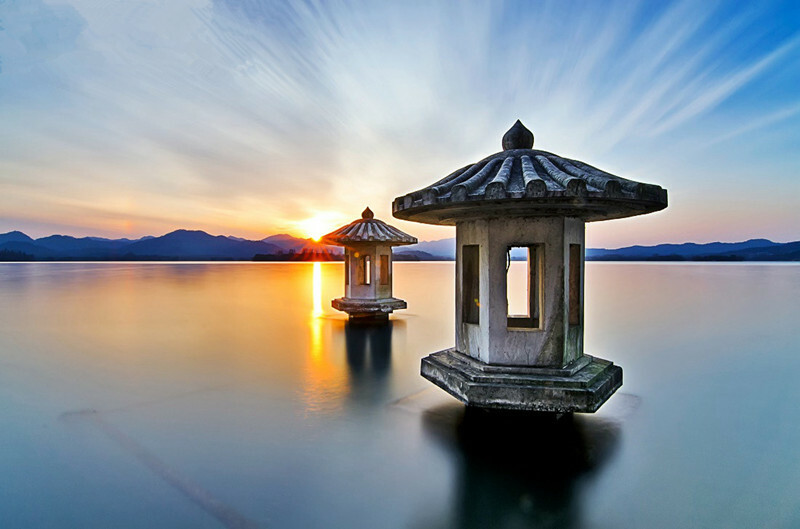 Our one day Hangzhou tour will take you to find out the beauty of the West Lake and its surrounding scenic area. Visit the Dragon Well Tea Plantation to learn the tea culture. Go to the Hefang Street to have a free shopping. 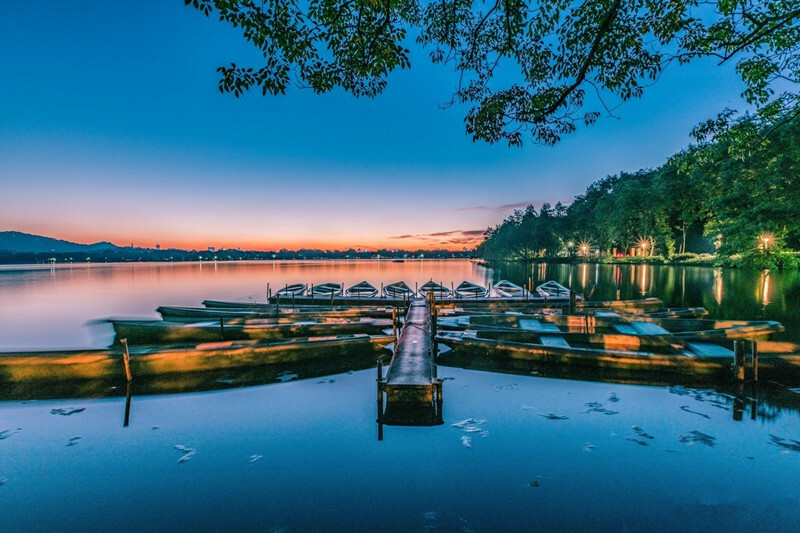 Cruise on the picturesque West Lake. 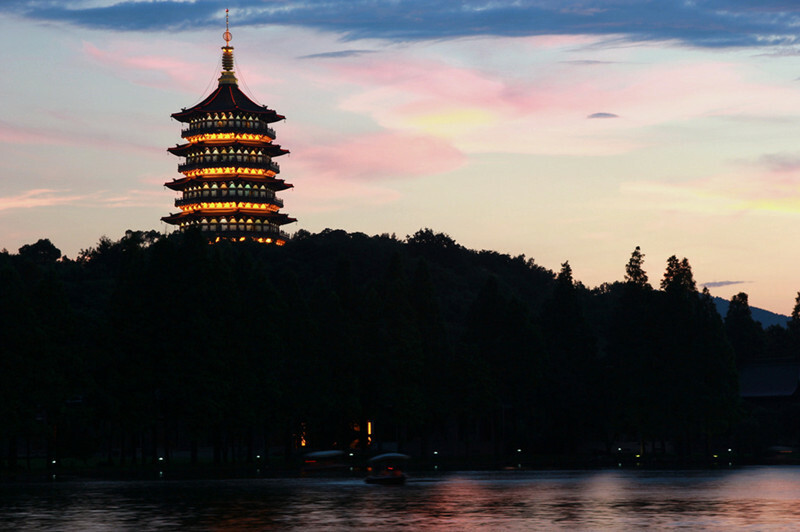 Enjoy the masterpiece of ancient Chinese architecture – Six Harmony Pagoda. In the morning, our tour guide and driver will pick you up from hotel and transfer you to visit West Lake first. We will stroll on the Su causeway with the length of 2.8-kilometers. It is named after the famous poet Su Dongpo of Northern Song Dynasty. The six bridges in Misty Willows make Su Causeway rank first among “Ten Scenes of West Lake”. Then we will cruise on West Lake from the pier on Su Causeway. It will take about an hour. You can enjoy the three small islands in the middle of the lake and the stunning lake view surrounded by hills. After the cruise, we will head to Dragon Well Tea Plantation to learn Chinese tea culture and have a cup of dragon well tea. Then we will drive to visit Six Harmony Pagoda. It was originally constructed in 970 by the Wuyue Kingdom, destroyed in 1121, and reconstructed fully in 1165. Later we will walk along the most well-known pedestrain street in Hangzhou – He Fang Street for a free shopping. After all the visit, you will be escorted back to your hotel and service ends.